A bench headed by justice M Y Eqbal, after accepting an affidavit filed by state counsel Ramesh Babu withdrew the threat of contempt proceedings against Kerala Chief Secretary who was present in the court in response to the summons by the court. The court also dropped proceedings against Karnataka, Madhya Pradesh and Mizoram after they filed affidavits after a lot of delay. The court had on September 9 made it clear that it will not spare any state which is not implementing its earlier orders in dealing with acid attacks on women and not providing timely relief and compensation. The bench slammed the four states including Kerala for not filing affidavits in courts explaining the steps they took in this regard despite repeated directions and accused them of “willful defiance of apex court orders”. The court issued show cause notices to the chief secretaries of all these four states asking them to explain why contempt proceedings shall not be issued against them. They were asked to file their responses by today. Counsel Ramesh Babu told the court that Kerala was one of the first states to implement the apex court directives of June 2014 with the state giving administrative sanction for the Victim Compensation Scheme 2014 in February 2014 itself which is aimed at compensating victims of crimes. The court is hearing a PIL filed by a Bihar-based NGO Parivartan Kendra seeking courts direction to government to frame policy for rehabilitation of the victims and to bring them in national mainstream. Kerala had filed an affidavit stating its policy in another similar PIL--filed in 2006 by Delhi- based acid attack victim Laxmi but had forgotten to make it part of record in the PIL filed by Parivartan Kendra. 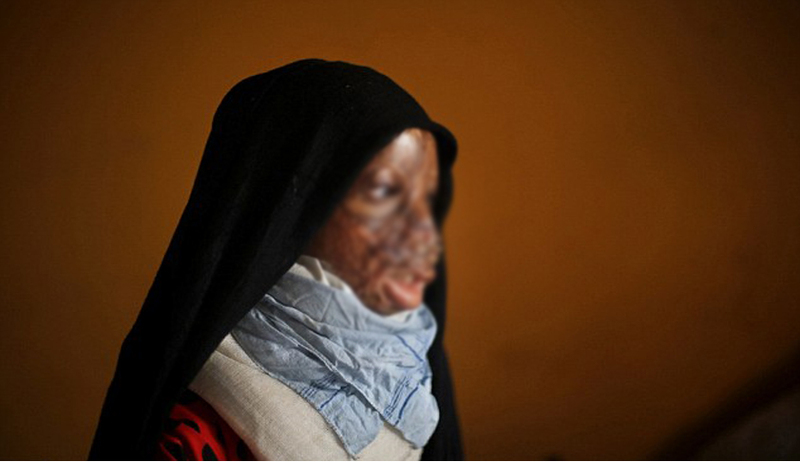 Kerala’s affidavit said as per the policy compensation for acid attack victims ranges from Rs.1 lakh to three lakhs. The affidavit said in case of injuries causing partial disability of 40 to 80 per cent and acid attacks causing disfigurement of less than 40 per cent of the body, the compensation will be Rs. 1 lakh. The scheme is based on the amendment to the Code of Criminal Procedure (Section 357 A) enacted by the Centre in 2008. The fund will be managed by the State Legal Service Authority and the District Legal Service Authority under the Home Department, it said.